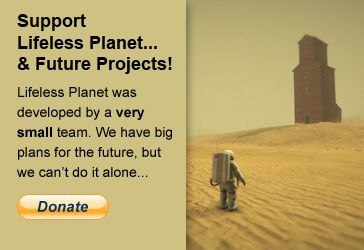 Lifeless Planet: A New 3D Action-Adventure Game from Stage 2 Studios: Kickstarter Success! I've been staying tuned here for over two months now. Are there no updates or is there no progress? 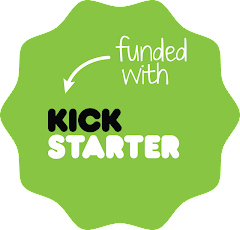 Sorry, I posted some new screenshots (http://www.kickstarter.com/projects/davidboard/lifeless-planet-a-new-cinematic-sci-fi-adventure-g/posts) and a couple backer-only posts at the Kickstarter page, but I'm overdue for updates on both sites--especially here. I'm posting an update tomorrow and will make sure it goes up both places. I'm behind where I'd like to be with the game, but only because there have been some exciting developments with the project...more tomorrow and thanks for following!